Magic Juice! 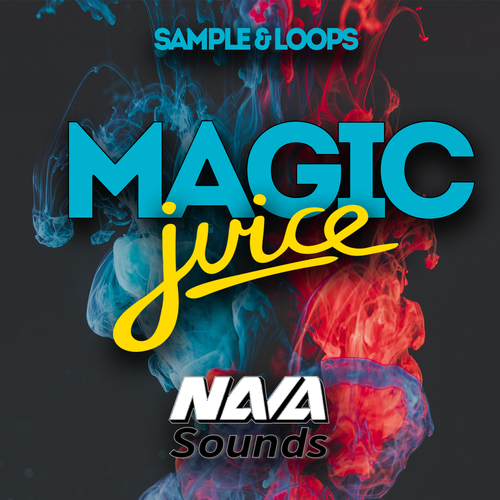 sample pack is a brand new enchanting pack that brings you an assortment of sounds from the producer Nava Sounds. Magic Juice! sample pack includes 117 intriguing quality WAV files that are ready to be dragged into your next production. The sounds in the Magic Juice! sample pack range from enchanting piano lines, drum shots, stunning textures/FX, beautiful strings and choirs, plucks, pads, and guitars, Samples Music Loops (Royalty Free! )!